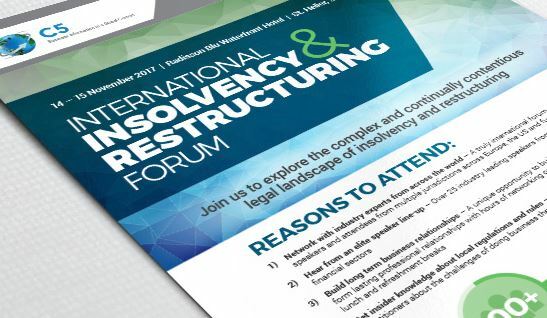 On 14 and 15 November, insolvency and restructuring experts will meet in Jersey to discuss the latest developments in the industry at C5’s International Insolvency and Restructuring Forum. On the afternoon of the first day, Susan Dunn will explain the benefits of using litigation funding in insolvency cases, address concerns often raised and analyse the impact of the exemption to LASPO Act. For details on the event and how to book, click here.